The spicy Korean sauce packs a punch of flavour with ingredients such as fermented soy bean paste, sesame paste, soy sauce, chilli peppers, red paprika and garlic. 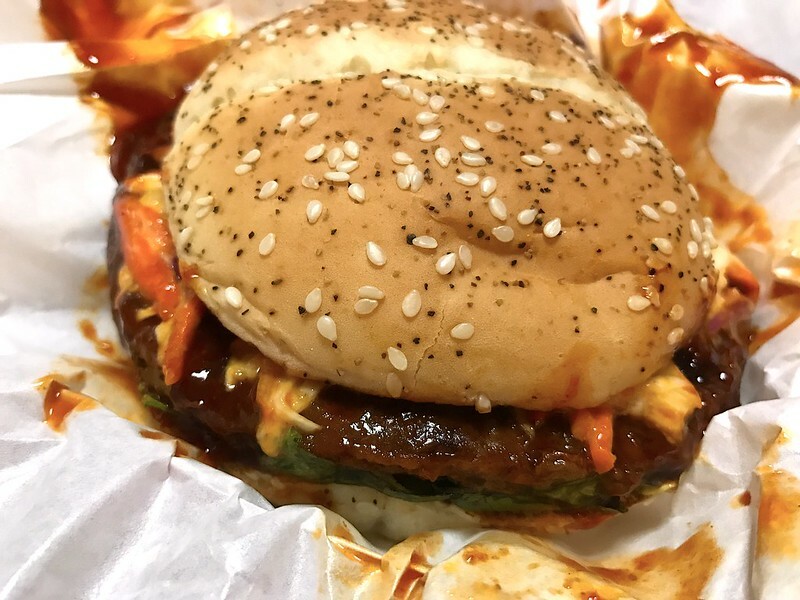 The Seoul Spicy burgers come with a choice of a grilled 100% beef patty or a tender and juicy chicken patty, each glazed with this mouth-watering spicy Korean sauce. 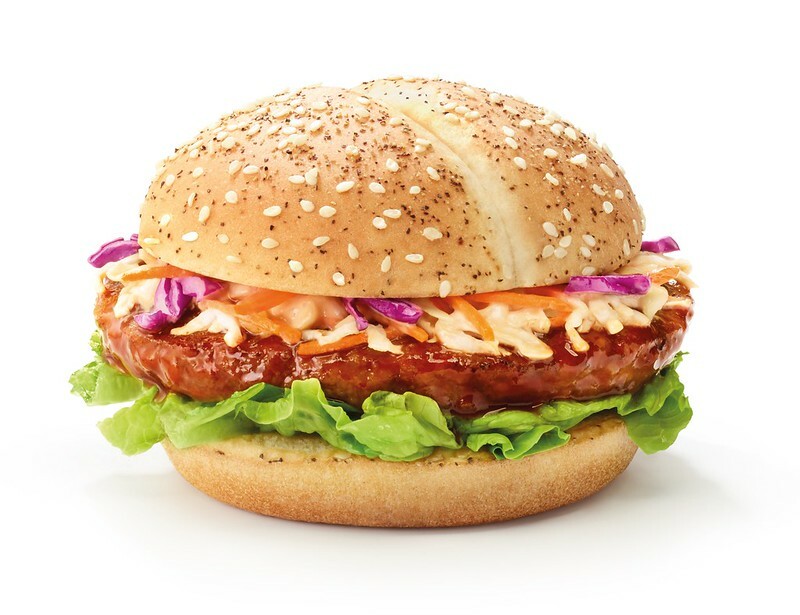 Laid atop a bed of romaine lettuce, each patty is then layered with crisp mixed vegetables with creamy slaw. The combination is then served between a soft bun featuring black pepper and white sesame toppings. 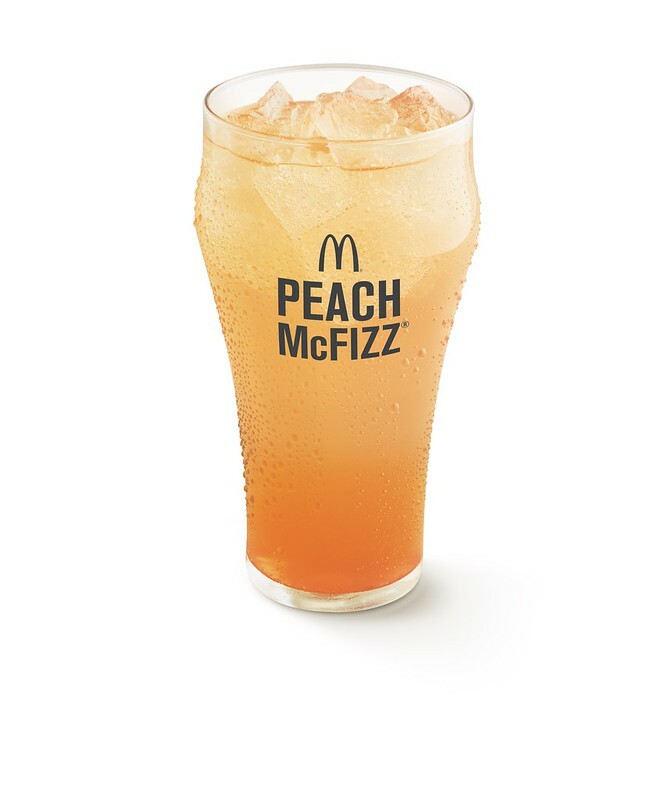 The Seoul Spicy Special (set meal) starts from S$8.40, which includes your choice of Seoul Spicy Chicken or Beef burger, with a side of Kimchi Shaker Fries (L) and a Peach McFizz™. You can also enjoy the burgers a la carte from S$5.95. 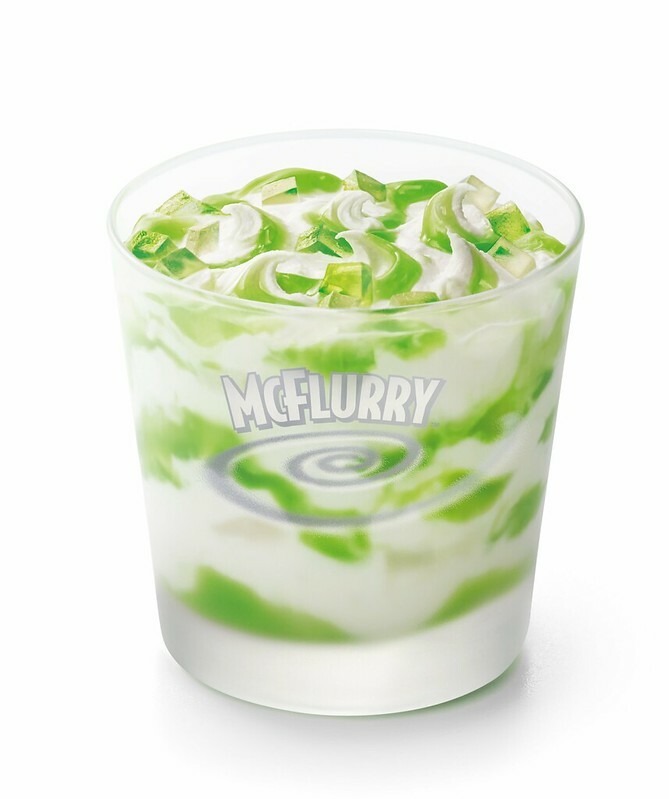 End your meal on a sweet note with the Melon McFlurry® with Coconut Jelly from S$2.90. The brand new offerings are available after breakfast hours in all restaurants and via McDelivery® from 9 March 2017, while stocks last. 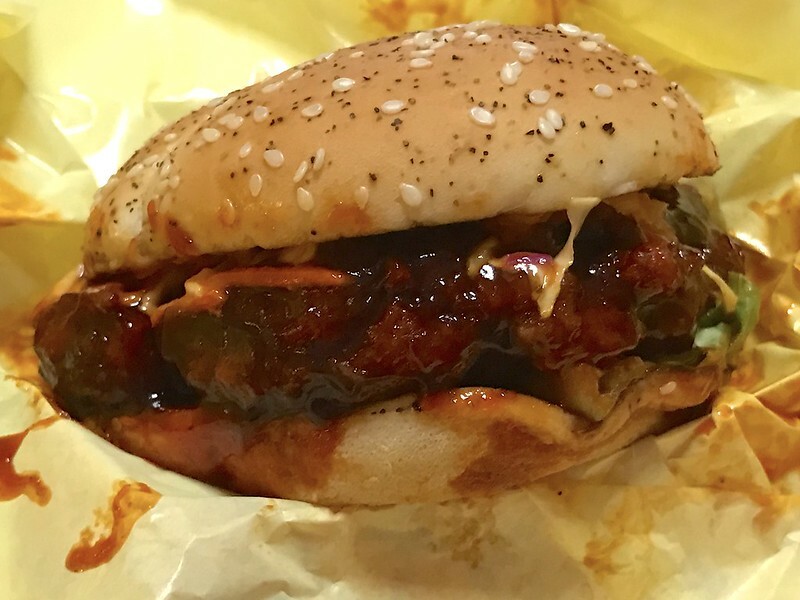 Here's the actual Seoul Spicy chicken burger drenched with high-gloss sauce. Pretty intense and salty! 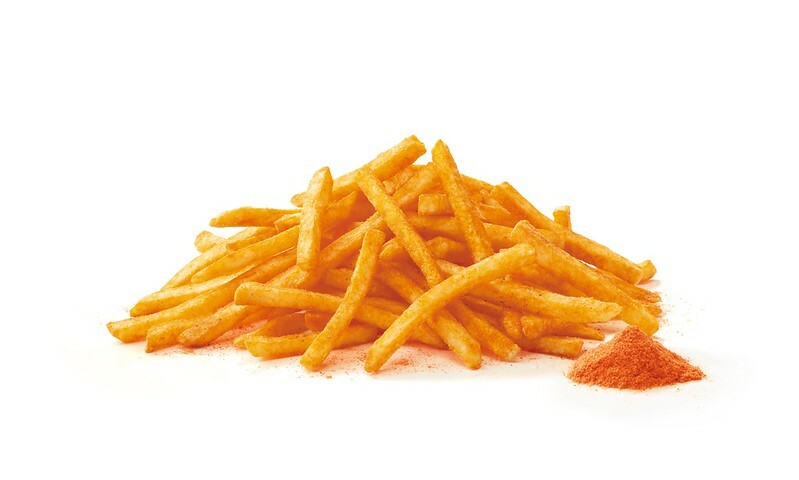 The sauce does overwhelm the chicken (we still prefer good old McSpicy) but we found it's great for dipping fries in! 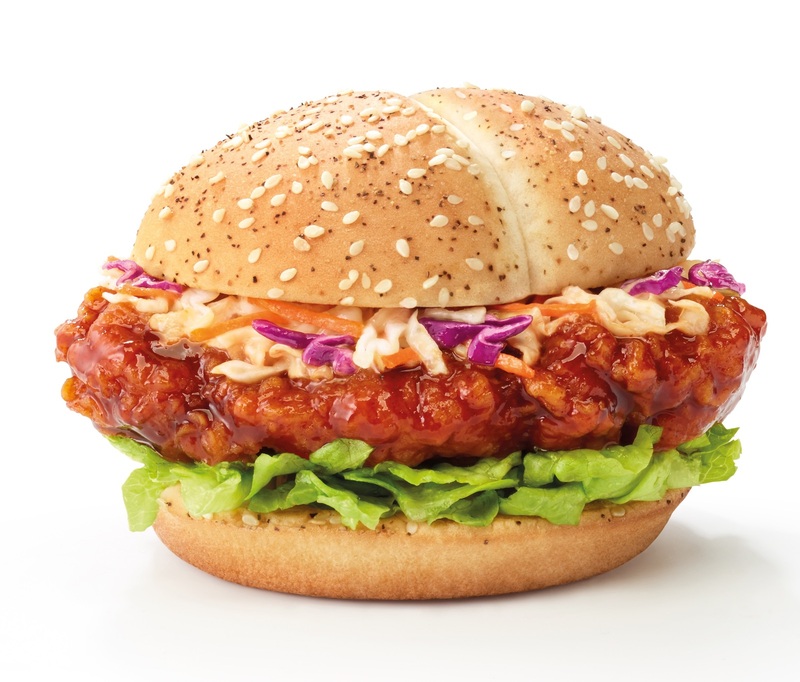 I had thought the Seoul Spicy beef burger would pale in comparison to the crispy chicken patty. After all, the spicy coated fried chicken is the more common Korean dish we see. But I was pleasantly surprised - this really worked better than I expected. Burger purists would probably prefer the patty unadorned though. 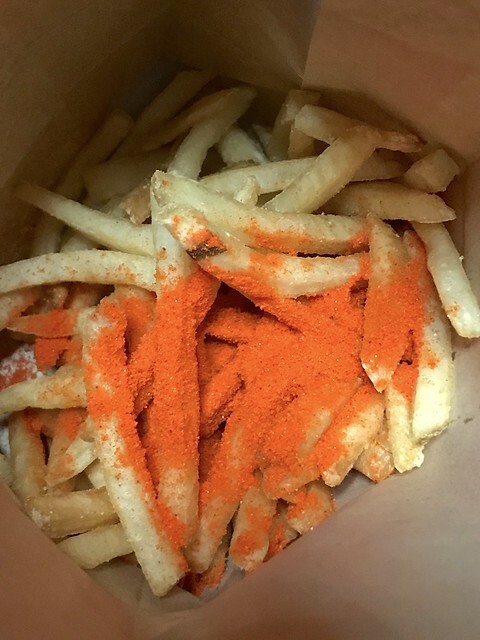 OMG the Kimchi fries...the orange-ness of the seasoning powder would make Donald Trump rub his hands in glee. But it gets nicely distributed after you shake it. Looks like Cheetos afterwards. I still prefer the seaweed seasoning.